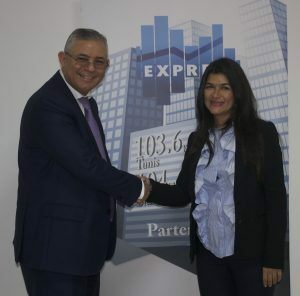 M.Ridha present Business opportunites in Africa during the Interview on Radio Express FM. 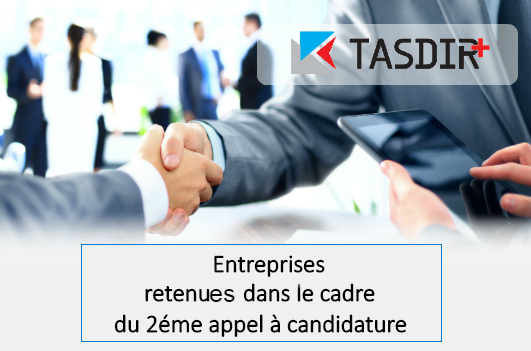 Nomination of TPI by GIZ in the preparation and establishment phase of the platform » Think Africa » – Project « Promotion des activités d’export impactant l’emploi vers de nouveaux marchés africains ». 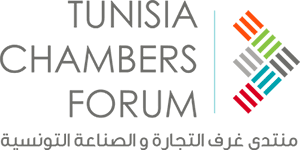 Participation of M. Ridha Mahjoub representative of the CCIAMA Chad during Tunisia Chambers Forum– 11 November 2017, speaker in panel 2″ The CCI’s, Gateway to International Business ». 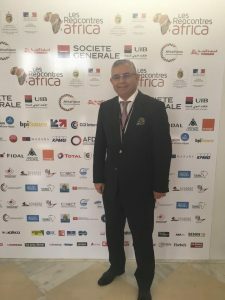 Participation in Rencontres Africa 2017 , 5-6 October 2017. Participation in Tunisian-South African Business Forum, UTICA, 2 October 2017. 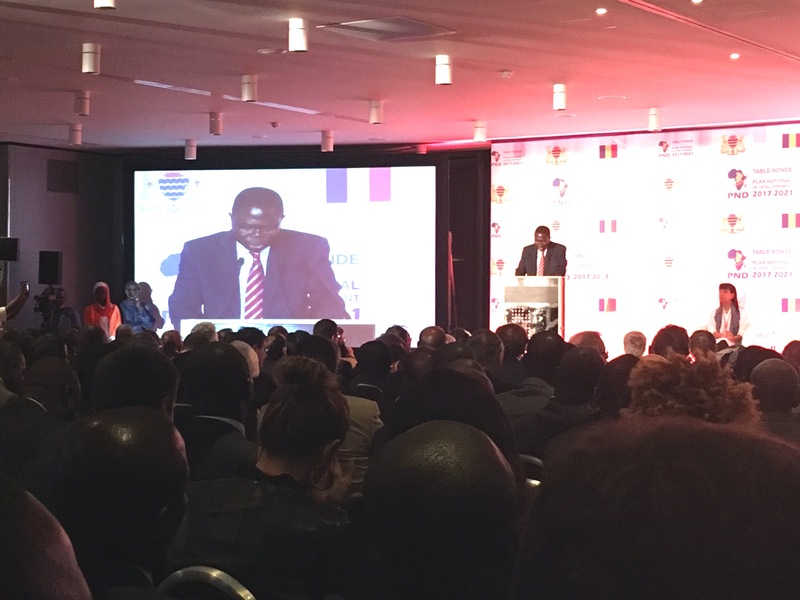 Agreement with Attractivité Alsace to target conjointly public procurement in Africa. 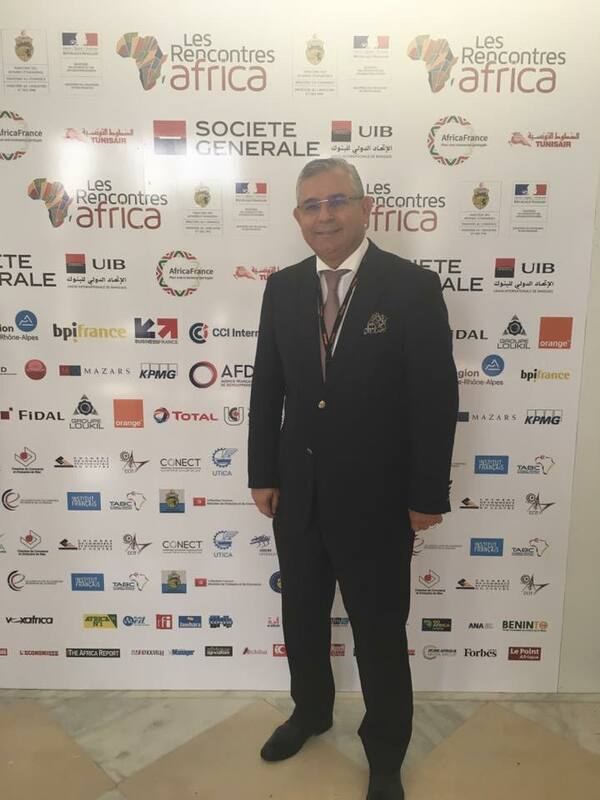 Support and organisation of the participation of the members of the Tunisian Automotive Export Promotion Consortium (TAEPC) in the International Trade Show for Automotive Aftersales and services for mobility: Equip Auto Paris 2017 from 17 to 21 October 2017- France. Participation in the International panel of partners and investors for the funding of the 2017-2021 National Development Program (PND) of Chad from the 6th to the 8th of September 2017-Paris. 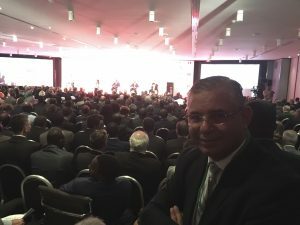 Presentation of FICIA – that took place from 11 to 13 of May, 2017 at Radisson Blu,Ivory Coast and debate concerning the business opportunities in Ivory Coast during the Interview on Radio Express FM performed by Mrs Yasmine Ajami and Mr Ridha Mahjoub and during the information day that took place in the Tunisian Export Promotion Center (CEPEX): 9 March 2017. 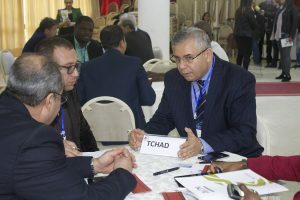 Conduction of B2B meetings with Tunisian and international decision-makers and economic operators that are interested in the Chadian market as an official representative of the CCIAMA Tchad in Tunisia during the Mediterranean Building Exhibition MEDIBAT: 14 th edition from 8 to 11 March 2017 in Sfax.